If you like working with wood and take pride in seeing something made with your own hands, then this is the trade for you. Carpenters are needed in all areas of construction and are often employed through the entire construction process. Thus, it is one of the most secure jobs within the industry. Many carpenters like to build and fix their own homes and run their own businesses in addition to working on a crew. Carpenters use basic math skills every day to calculate volume and measure materials to be cut. Self-employed carpenters must be able to bid on new jobs, track inventory, and plan work assignments. Carpenters need physical endurance. They frequently stand, climb, or bend for long periods. 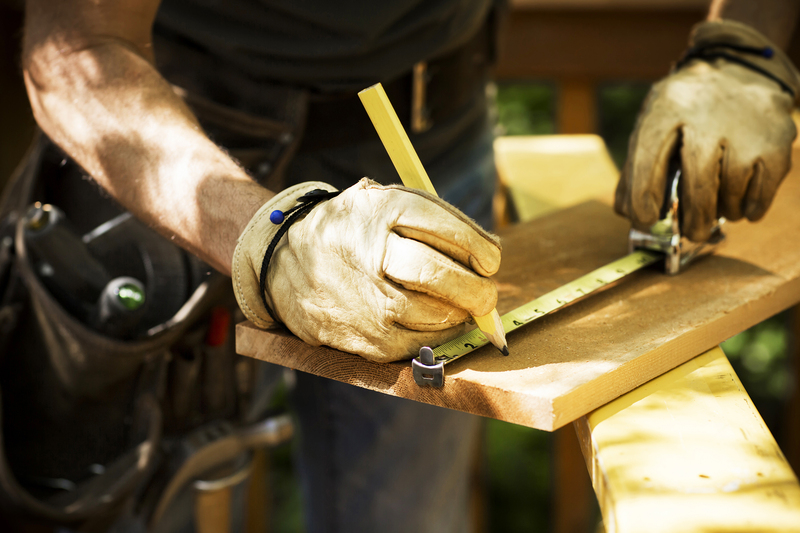 Carpenters perform many tasks that are important in the overall building process. Making precise measurements, for example, may reduce gaps between windows and frames, limiting any leaks around the window. Carpenters use tools and materials that are heavy. For example, plywood sheets can weigh 50 to 100 pounds. Carpenters use many tools and need hand-eye coordination to avoid injury or damaging materials. Striking the head of a nail, for example, is crucial to not damaging wood or injuring oneself. Because construction jobs vary, carpenters must adjust project plans accordingly. For example, if a prefabricated window arrives at the worksite slightly oversized, carpenters must shave framework to make the window fit.